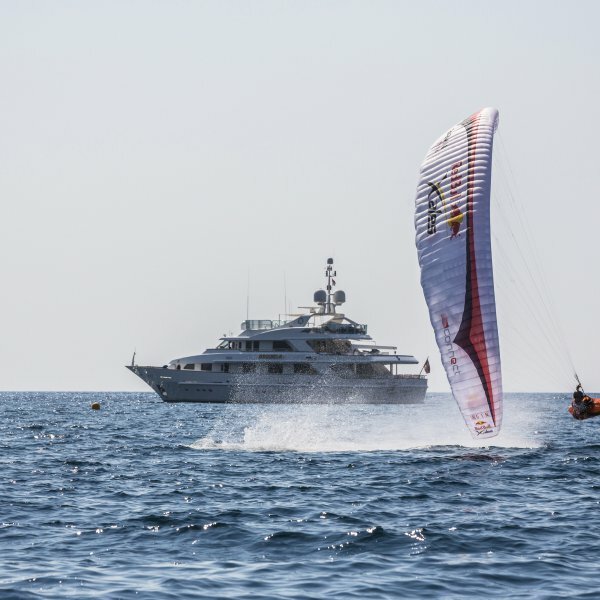 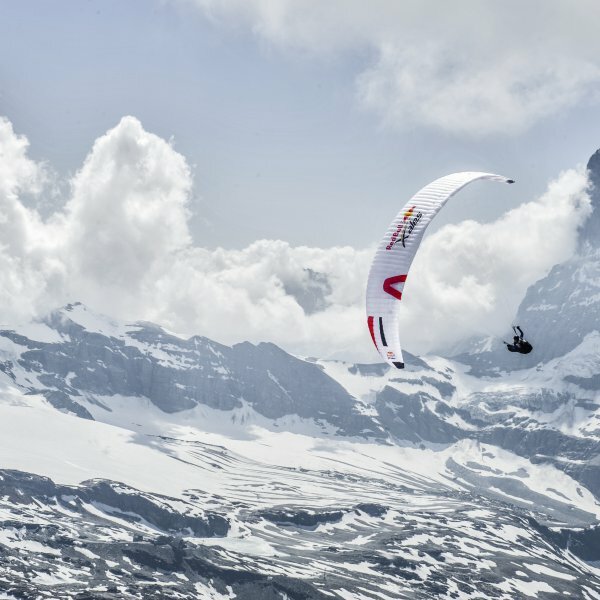 Red Bull X-Alps 2019 is returning for its 9th edition with the kick off set for June 16, 2019. 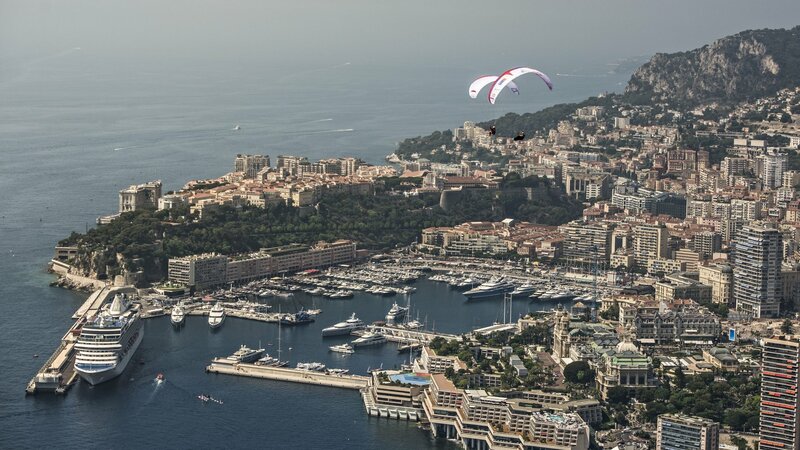 Aptly named the world’s toughest adventure race, participants will journey by foot and paraglider from Salzburg to Monaco via a currently undisclosed number of turnpoints. 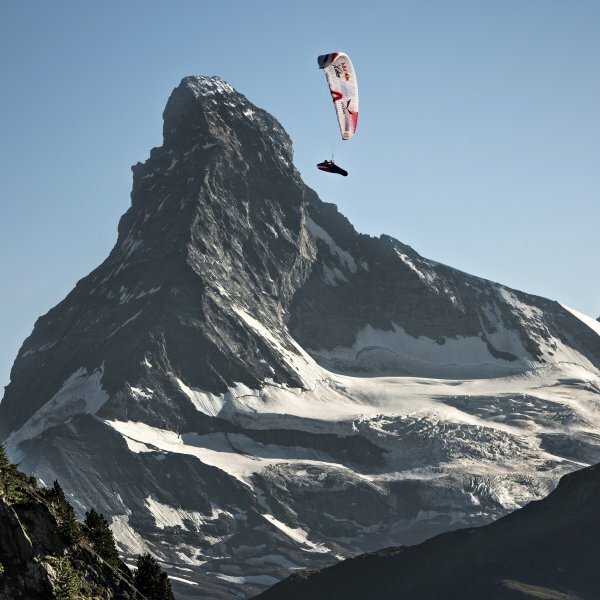 At over 1,100km in distance, the journey itself plays a huge role in the story of Red Bull X-Alps - but even more important are those who compete in it. 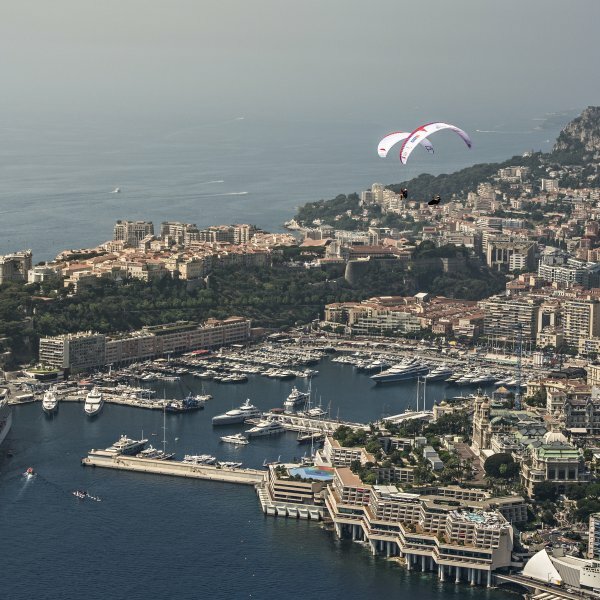 In 2019, 32 world-class athletes from 20 nations will push themselves to entirely new limits. 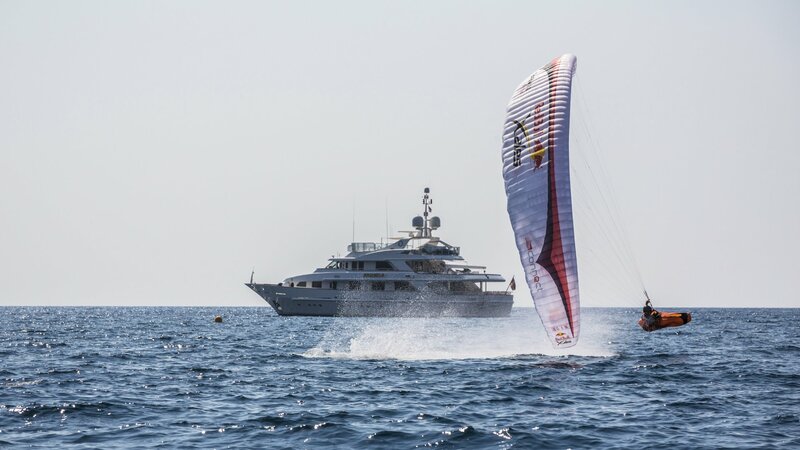 Amongst them will be 2 female competitors and 30 males; of whom 14 are new to the race and one a defending champion. 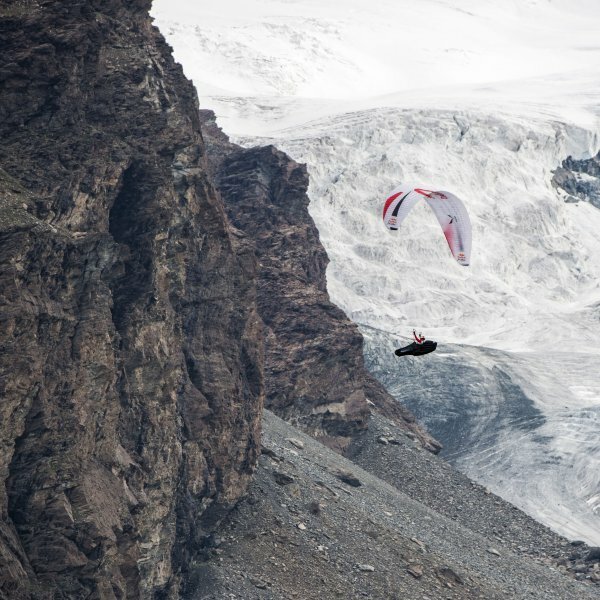 Along with the strategic and nutritional help of their designated supporters, the athletes will need the skill courage and determination to navigate through some of Europe’s most inhospitable mountain terrain; making Red Bull X-Alps the ultimate challenge of both body and mind. 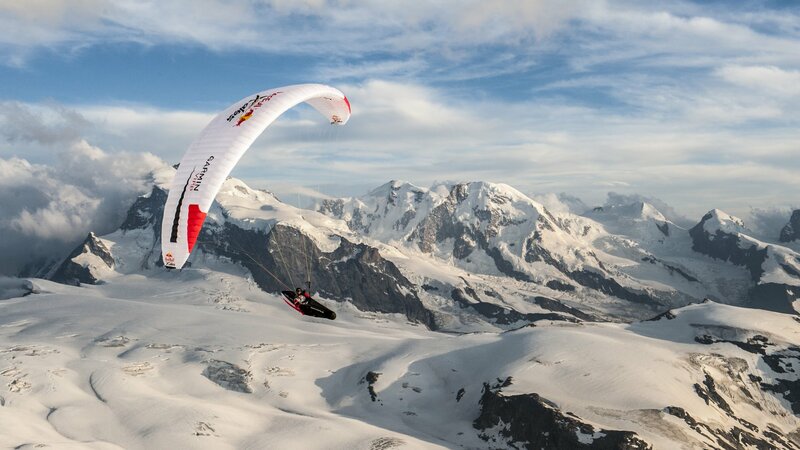 In their bid for the title, each one of them will redefine the boundaries of hiking, trail running and paragliding as we know them today.